In the world of The Dresden Files, magic is real, along with vampires, demons, spirits, faeries, werewolves, outsiders and other monsters. Although the supernatural is still widely discredited, it is practiced by some members of society. Additionally, large portions of the globe (such as much of Central and South America) are mentioned as being largely under the control of supernatural factions. The White Council is an organization of human wizards, noted to wield significant economic power in the world, along with their supernatural power. Each species in the series has its own political and societal rules and organizations. The human wizards depend on the White Council, while faeries may belong to either of two Faerie Courts, or none at all. Vampires may belong to any of three vampire courts. Based on the original works in The Dresden Files series by Jim Butcher as published by the Roc imprint of Penguin Group (USA) Inc. Arranged through the author’s agent: Jennifer Jackson, Donald Maass Literary Agency. 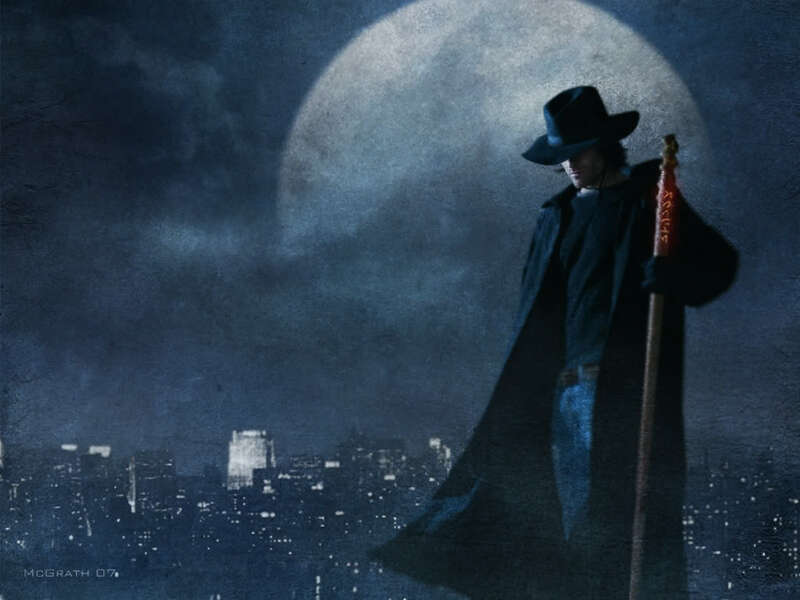 The Dresden Files, all of The Dresden Files book titles, all of the characters, descriptions, and plots from The Dresden Files books and stories, and all quoted material from The Dresden Files books are ©2000-2010 Jim Butcher.